A key element in the pursue of a science, technology, engineering, and math (STEM) degree is having practical experience in research, laboratory work, fieldwork, innovation, technology development, engineering, and data analysis. Pursuing such opportunities while still in college will make the student a more competitive candidate as graduation approaches and he/she begins to seek permanent employment. 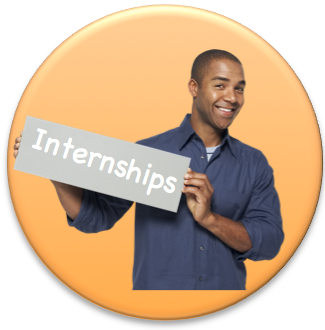 Internships and fellowships provide not only valuable experience in the chosen field, but they also help the students to build their resumes and apply their classroom training. Internships and fellowships also provide advantageous networking contacts for the future along with greater authority and strength as a student and a future STEM professional. 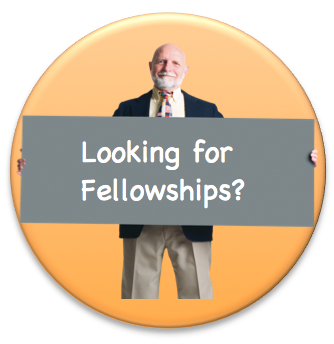 Search our database of STEM related internship and fellowship opportunities and make sure to apply early to those that best suit your interest. In addition to the valuable experience and good pay that a Co-op or Internship will give you, many of the opportunities listed on this website also provide travel reimbursement, housing and meals. So, don't let concerns about living expenses or the location of an organization posted on this website prevent you from checking out an exciting and challenging Co-op or Internship position!! Note that many organizations do not use the term "Co-op", but do use the terms "Internship", or "Summer Undergraduate Research" or "Student Research" (or other similar "research" descriptions) to mean the same as "Co-op". Homepages and direct web-links to paid co-op/internship and summer undergraduate research opportunities postings listed alphabetically by organization name and listed by state (and Bermuda, Brazil, Caribbean Sea, Costa Rico, Puerto Rico). Click here to view the listing alphabetically. Special Interest Groups - subcategories of the complete alphabetical related to career interests or special eligibility requirements - these subcategories are alphabetical listings only. Click here to view the listing under subcategories.